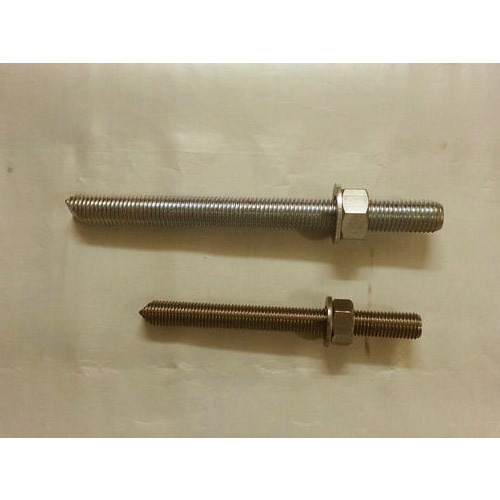 We are a leading Manufacturer of chemical fixing bolt fasteners, full threaded stud anchor, high bond chemical anchor, chemical anchor bolt, epoxy anchor bolt and chemical fastener from Mumbai, India. 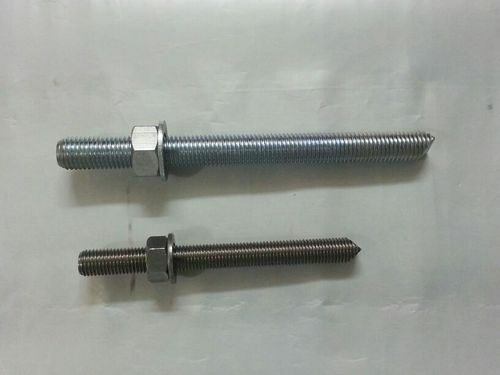 Our company specializes in manufacturing, supplying and exporting high quality Full Threaded Stud Anchor. To manufacture these anchors, we employ technologically advanced machinery. Post-production, these products are thoroughly inspected on certain parameters of quality to rule out every possibility of defect. Owing to our rich industry experience, we are manufacturing, supplying and exporting optimum quality High Strength Chemical Anchor. All these products are fabricated at our state-of-the-art infrastructure facility. To manufacture these products, we use high quality material that is sourced from vendors of high repute. Machines e.g. welding robots, etc. We have marked a distinct position in the market by providing a supreme quality range of Chemical Anchor Bolt. 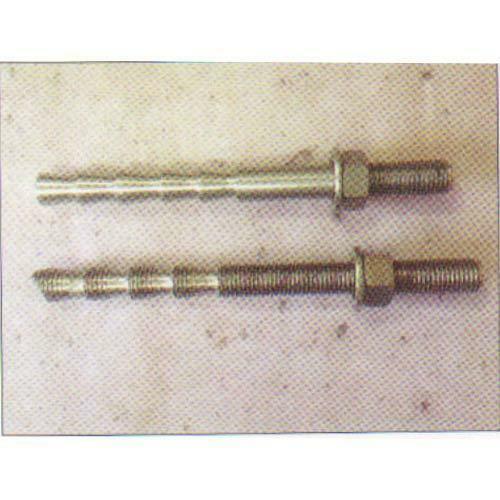 Our offered anchor bolt is well designed using finest material as per the set industry standards. 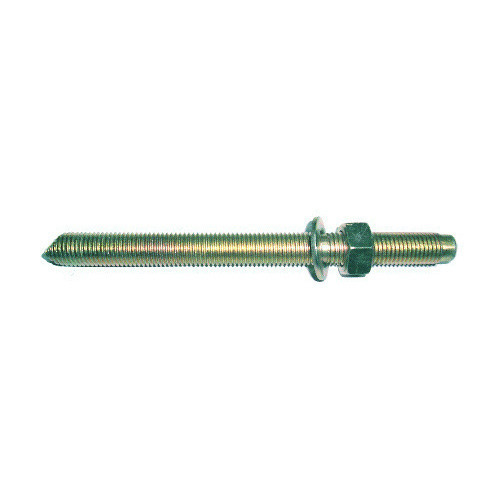 This anchor bolt is used with resin anchors, & cementitious grout. Moreover, our offered anchor bolt is availed to our customers at market leading rates. Looking for “Chemical Anchor Fastener”?